Reducing the risk of contamination by bacteria that can cause foodborne illness in humans, like Salmonella and Campylobacter, is a high priority when processing chicken meat. There is substantial research conducted internationally to inform management of this risk. However, it can be difficult for stakeholders in the Australian industry to benefit from this research. Australia’s geographic isolation, and the subsequent cost associated, with travelling to conferences or site-visits overseas, limits the capacity to access new information that is presented internationally. Through discussions with domestic and international chicken meat processing operators and other relevant personal, this research will identify existing and emerging research applications that will be of most benefit to the Australian chicken meat industry. 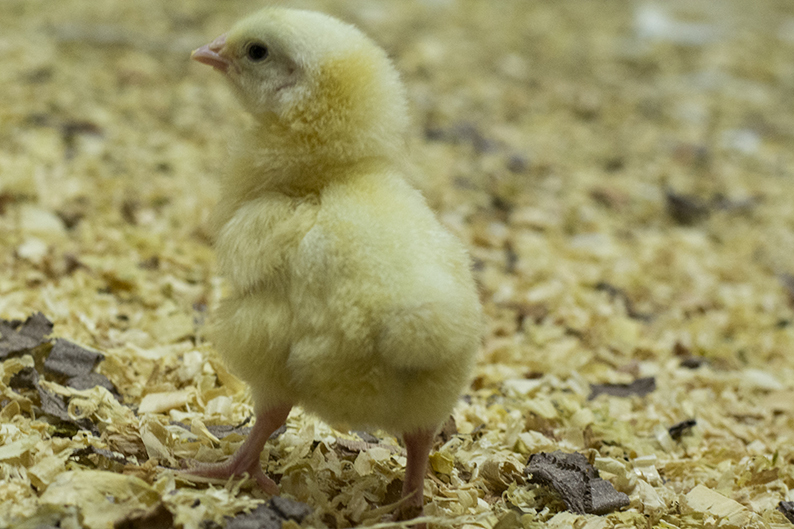 This will help inform the future investment decisions of the AgriFutures™ Chicken Meat Program, and will also provide recommendations for the most promising food safety interventions for potential adoption by the chicken meat industry in Australia.